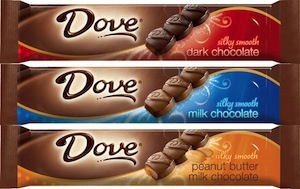 There’s an awesome new $0.50/2 Dove Chocolate Singles Bars coupon available to print today! These usually go fairly quickly, so make sure you get yours printed soon and hold on to them for an upcoming sale. Starting on Sunday, 9/9, Walgreens will have Mars chocolate bars for $0.59 each. 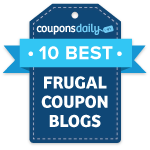 Since Dove chocolate is a Mars product, you can use this coupon to grab some chocolate for just $0.34 each. Check out the rest of the Walgreens deals.